How you do you ensure your company keeps growing? Hodge’s answer is “doing whatever it takes” for the customer. 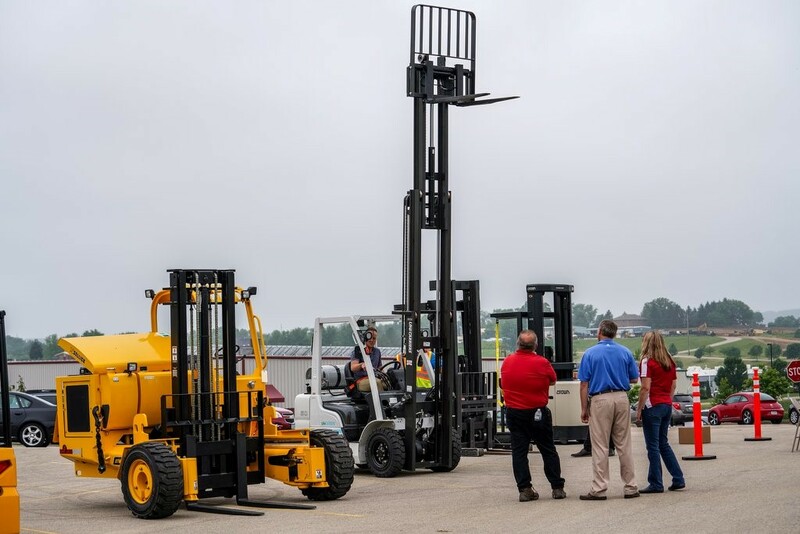 Hodge is an Iowa-based logistics and material handling company that delivers an efficient way to approach the complex layers of today’s supply chain. 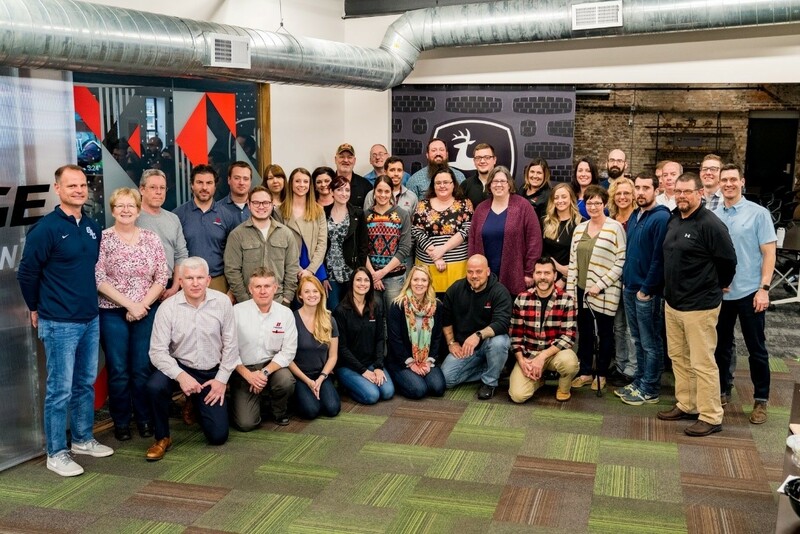 With nearly 800 employees, operating in 24 locations across five states, Hodge has come a long way from its beginnings as a single public warehousing company. 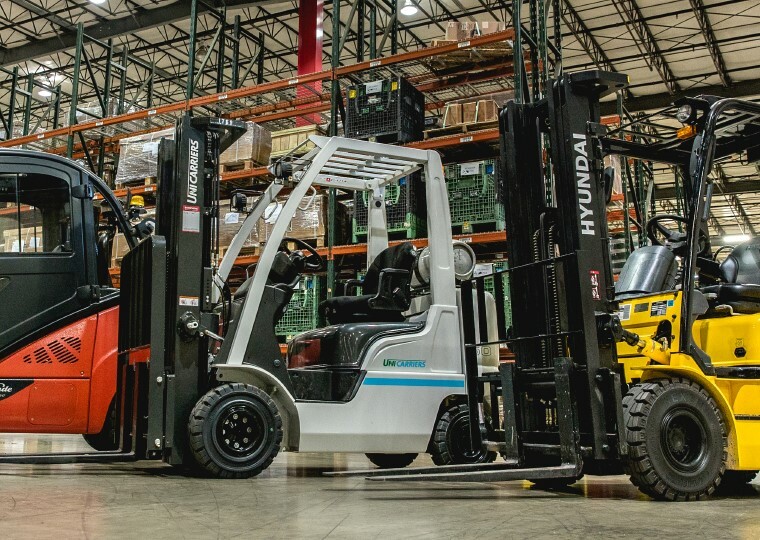 Founded in 1958 to sell forklifts, Hodge started off working with another dealer for service and maintenance. After a 20-year relationship with that company, they decided to move those functions in-house. The company has developed tremendously over the years, and they continue to scale as the needs of their customers evolve. Today, they offer a range of logistical services – from choosing the land for a warehouse, to selling equipment, to products out the door. We sat down with Michael Fullan, the Director of Information Experience at Hodge Material Handling, to discuss how the company has scaled so dramatically. What would you say makes your dealership different from other businesses? Michael: “We do whatever it takes. We’ve always had the mentality to do whatever it takes for the customer, no matter what it is. We’ve evolved and expanded thanks to our customers. As they have grown, we’ve grown alongside them. “We look at our business as having a very integrated approach. We do third-party logistics and warehousing, and not many other dealers have that diversity. Having that exposure and that experience from a warehousing perspective gives us a great understanding of customer needs. We have a base of knowledge for what it takes to run an operation and we provide that expertise on the dealership side as well. Talk a little bit about your role and your key responsibilities. Michael: “I am the Director, Information Experience, and part of what I do is to look at the operations and processes that we have throughout our business and understand how we’re leveraging technology. I strive to make things more efficient and bring better information to the forefront. This way, we can make decisions and communicate more effectively across the different departments, including parts, service and sales. When did you implement DIS, and what was the reason for it? Michael: “We implemented DIS two and a half years ago. At the time, we were using an ERP system for our business and accounting to run all our service and parts businesses; Unfortunately, it wasn’t really made for a dealer like us. There was a lot of customization to get it to ‘mold’ for our company, so it wasn’t very user-friendly for what we were trying to do. Working on it was very cumbersome; a lot of departments had struggles trying to use it. Tell us about your experience with support. Michael: “The support from DIS has been really great on a couple different projects that I worked on right away with them, like an integration between our CRM and DIS. I’ve been able to interact with the VP of Development, which is a great benefit. To be able to deal with the guy that’s so close to the product and what DIS is doing from a development standpoint is pretty cool. Tell me a little bit about the training that you got from DIS. What advice would you give someone trying to do a job like yours?